Hi guys, the Current block now supports realtime updates from WeatherCat. 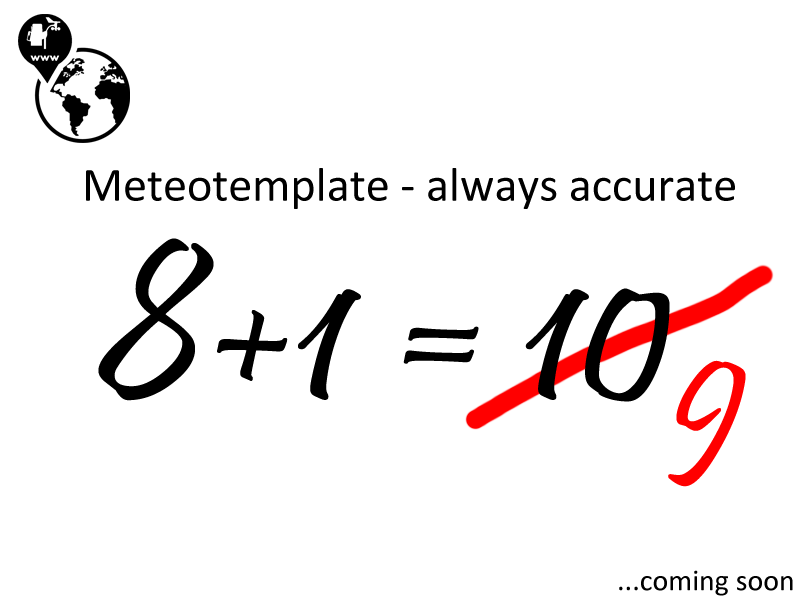 To use this make sure you have the weatherCat plugin installed. 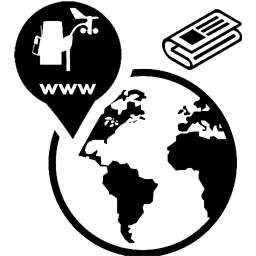 The block will then use the realtimeMT.txt with current conditions. Hi guys, I discovered some bugs in a few pages, please download the latest bug fixes package (9.2) and just replace the corresponding files. 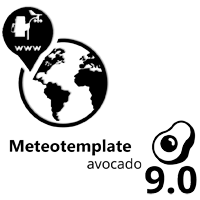 The Bug Fixes package can be found as always in the Downloads section at meteotemplate.com, in the menu on the left click “Bug Fixes”. Hi guys, recently I noticed that my replies to some people ended in the Spam folder of their mailbox. I dont know, it could be that it recognizes my Czech IP, but either way, if you email me, just to make sure, put my email address on your list of exceptions to make sure this … Read moreContacting me – important! New Block – Radar U.K.
Hi guys, a new block is now available, showing current radar image for the United Kingdom. The image is displayed as a map overlay so can easily be moved or zoomed in. Image is updated every 15 minutes and uses data from MetOffice, so you will need an API key if you already don´t have … Read moreNew Block – Radar U.K.
Hi guys, just minor bug fixes in the summary block. You can now download the updated 2.2 version from the Blocks page and update by simply replacing the main block file and block config file. New Plugin – Conditions U.S.
Hi guys, do you also think text files are boring? I found some interesting data from the U.S. Climate prediction center, which shows recent conditions. The data can be very interesting, unfortunately it is provided as text files, which are not very useful if you have thousands of stations. I therefore created a plugin that … Read moreNew Plugin – Conditions U.S.
Hi guys, just a minor update of the recently release block for US tides and currents. This update (as you can tell by the version number) only includes a minor bug fix for units in the datums overview. New Block – Tides & Currents U.S.
Hi guys, I created a new block with information about current water levels, water temperature etc. for various stations in the U.S., provided by the NOAA. In the setting you specify which station to use, units and cache time. The block also includes description of the abbreviations. For the current conditions you will see the … Read moreNew Block – Tides & Currents U.S.